Downtown Boston Locksmith is one of Boston Top Locksmith services company. We at Downtown Boston Locksmith strive to provide quality locksmith services at affordable and competitive rates. 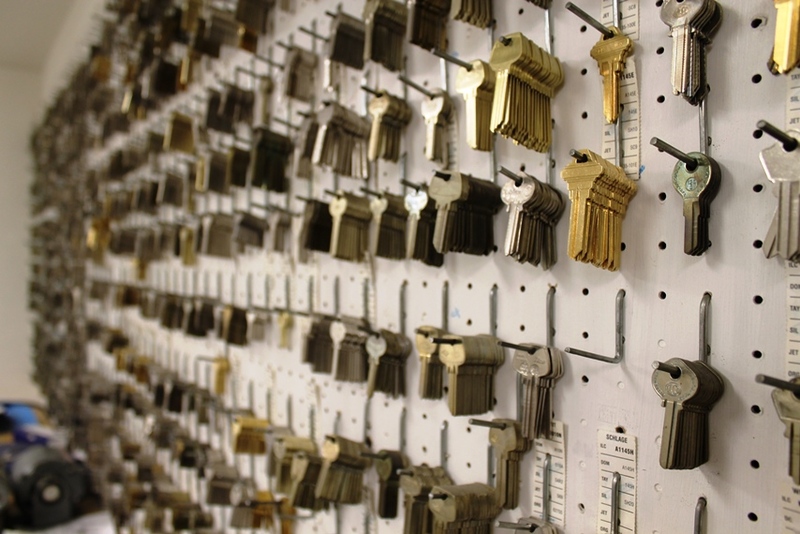 Downtown Locksmith provides service to all Boston Metro Area. From cutting a new key for your vehicle to installing a new lock at your home or office.We are license and insured, and will always finish a job when the costumer has a smile on they’re face. Our techs are stocked with all popular lock brands and can pretty much repair anything. Our locksmiths are available 24 hours a day, 7 days a week for emergency situations (Note: Our Store Is Not 24/7 Open ). Whether you need keys duplicated, key-less entry systems, new locks or any other security need, call Downtown Locksmith and we will find you a quick, secure and economical solution to all your security needs. Do you have an emergency situation and need your house or car unlocked? Have you lost all your keys to a lock that needs to be opened right away. Downtown Locksmith is your ideal locksmith service in Boston. Our business has licensed locksmiths always here to give you a hand with all of your locksmith service needs . Contact us now !! !